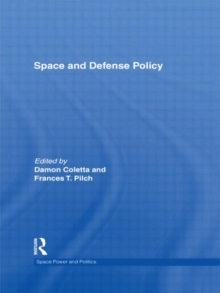 This edited volume introduces the reader to the role of space in military and defense strategy, and outlines some of the major foreign and domestic actors in the space arena, as well as constraints of law and treaties on activities in space. It also addresses science and technology as they relate to space policy. 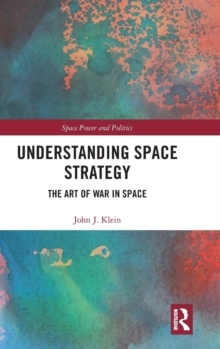 The book addresses three main questions: How does the realm of space fit into strategic thinking about national security?How does policy regarding space develop and what considerations, both in the United States and abroad, figure prominently in calculations about space policy? How do different states/nations/actors regard the role of space in their national security calculations and how do these policies impact each other? 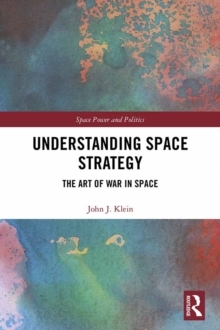 This book fills a niche in the space policy field, providing insights into space and strategy from international experts from the military, academic and scientific communities. A unique feature of the book is the chapter on science and technology, which utilizes the latest information available concerning space utilization and exploration.